? 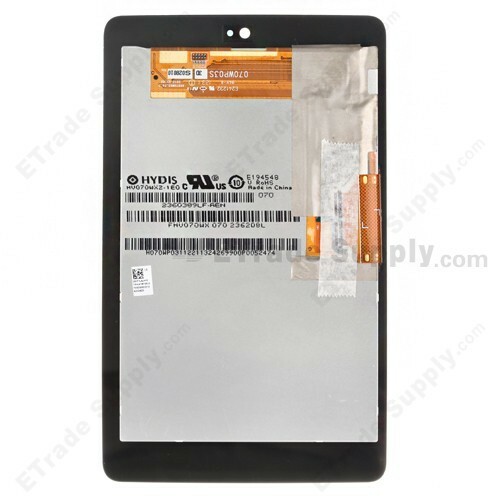 This Asus Google Nexus 7 LCD assembly includes the LCD, digitizer touch screen and front glass already attached.
? The Nexus 7 display assembly is 100% OEM manufactured and assembled.
? 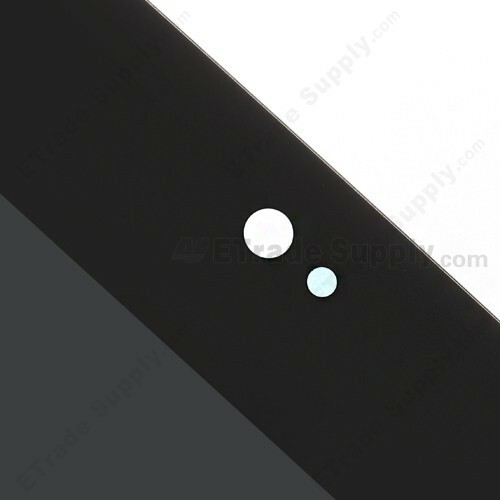 This screen assembly is only compatible the Asus Google Nexus7 (2012). Please check your model before ordering.
? These parts are hermetically attached; special tooling is required for disassembly or assembly.
? 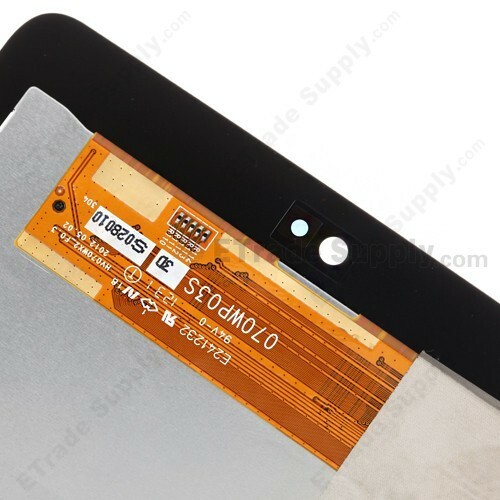 The flex cable of the Google Nexus 7 LCD screen assembly is very sensitive and easily damaged. Handle carefully.
? Please ensure to choose the correct model before purchasing.
? 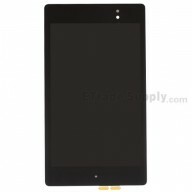 The installation of this Asus Google Nexus 7 LCD screen and digitizer assembly should be done by professional. ETS is not responsible for any damage caused during installation. Screen worked great. Only wish adhesive would've came with screen. Other then thats, this is a great replacement product. 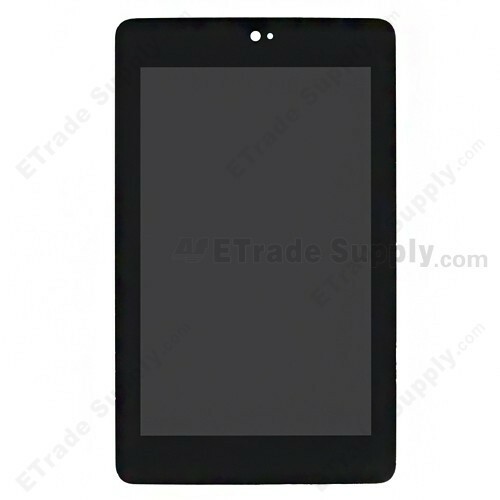 the Nexus tablets arenot marked on the outside to tell you which edition it is. I chose this one since it seemed most common. 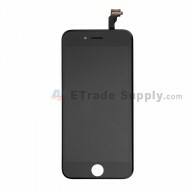 It was a perfect match for the customers device which I didn't have the oportunity to examine it before I ordered. very high quality. Only small diffence in the printing on the back of the lcd assembly from the o.e. definitly a good buy.